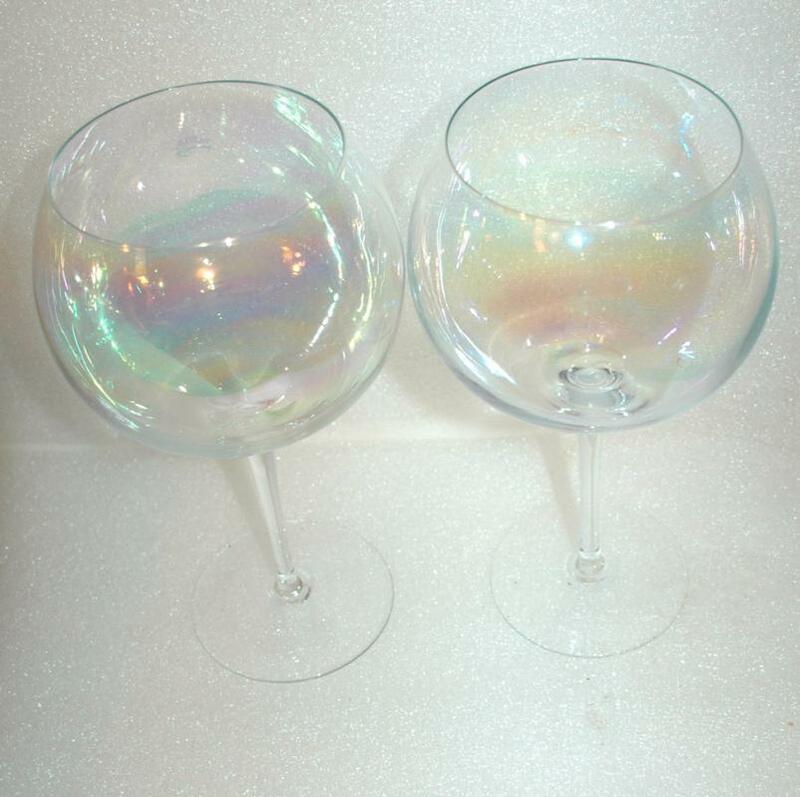 2 Dorothy Thorpe Crystal Bubble Clear Iridescent Wine Glass - Mint Vintage 1960s These Glasses Absolutely stunning wine glasses from the late 1960s. 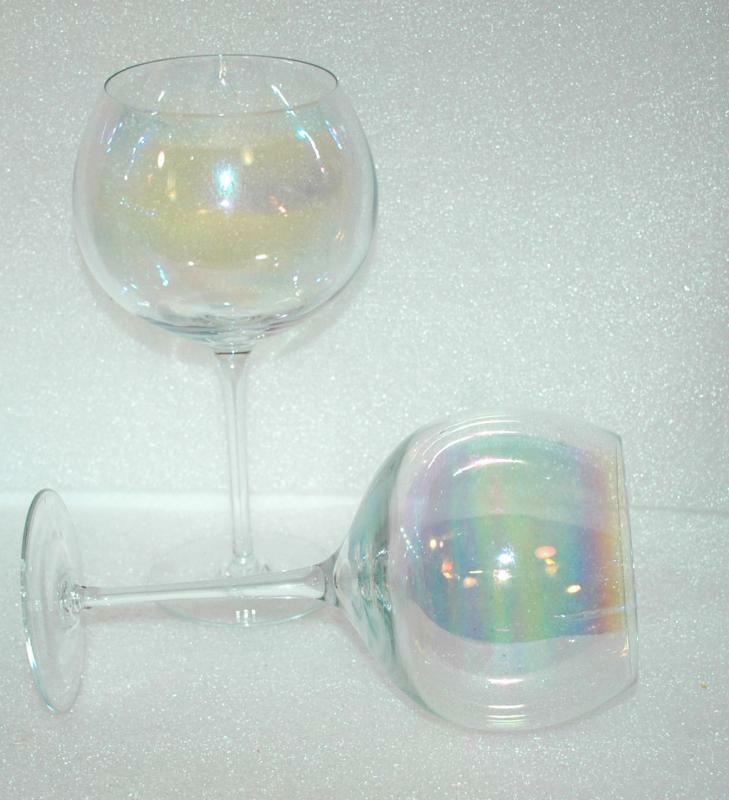 These Dorothy Thorpe Crystal glasses were designed to look like you were drinking out of a bubble. 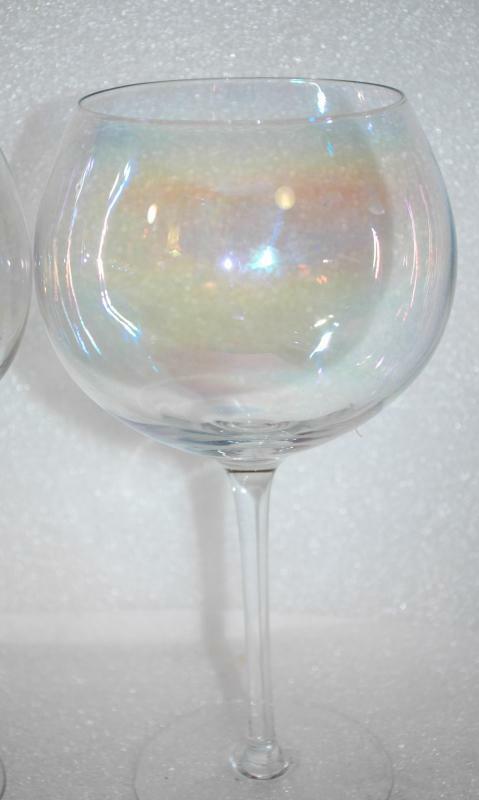 Each glass measures 7 1/8" tall with the bubble measuring approximately 3.5" x 3.5". 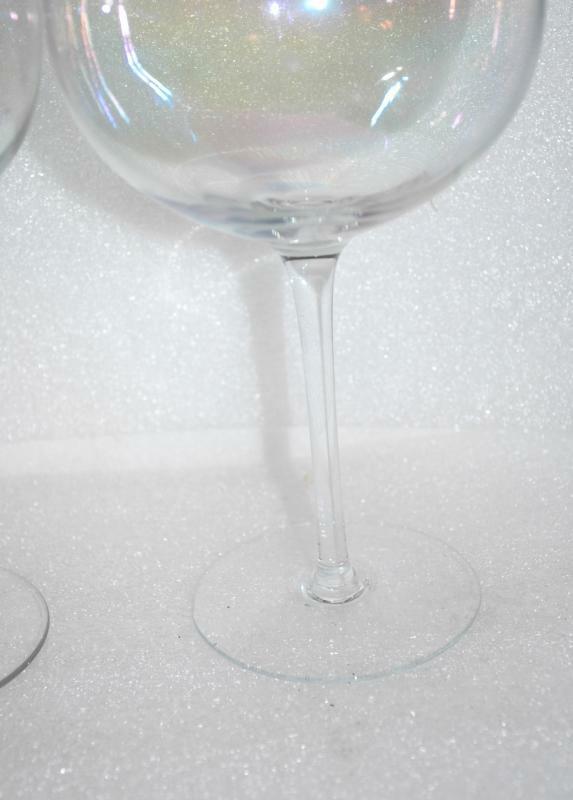 The build and design of these glasses is very nice, super thin walls, a nice long stem and an iridescent finish. 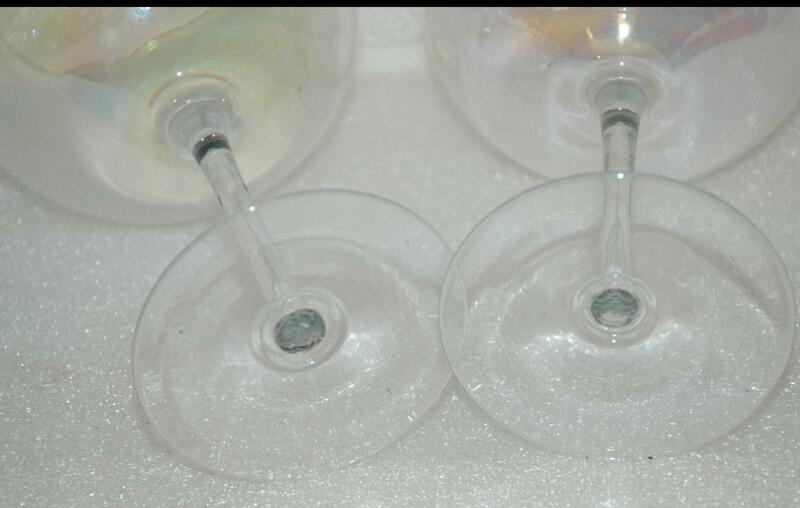 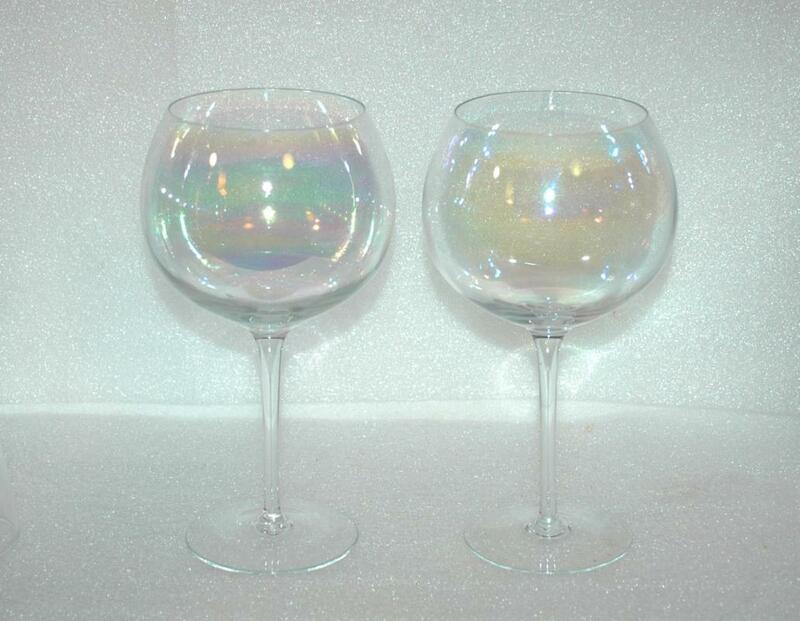 Items Similar To "2 Dorothy Thorpe Crystal Bubble Clear Iridescent Wine Glass - Min..."